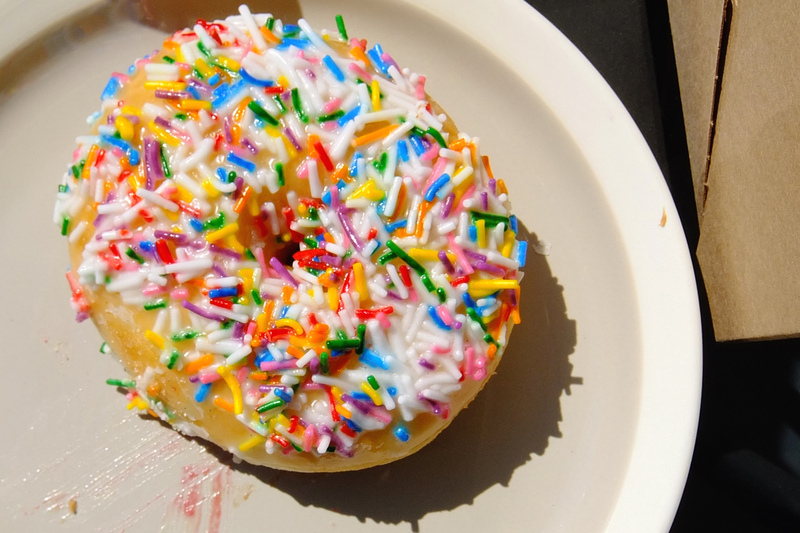 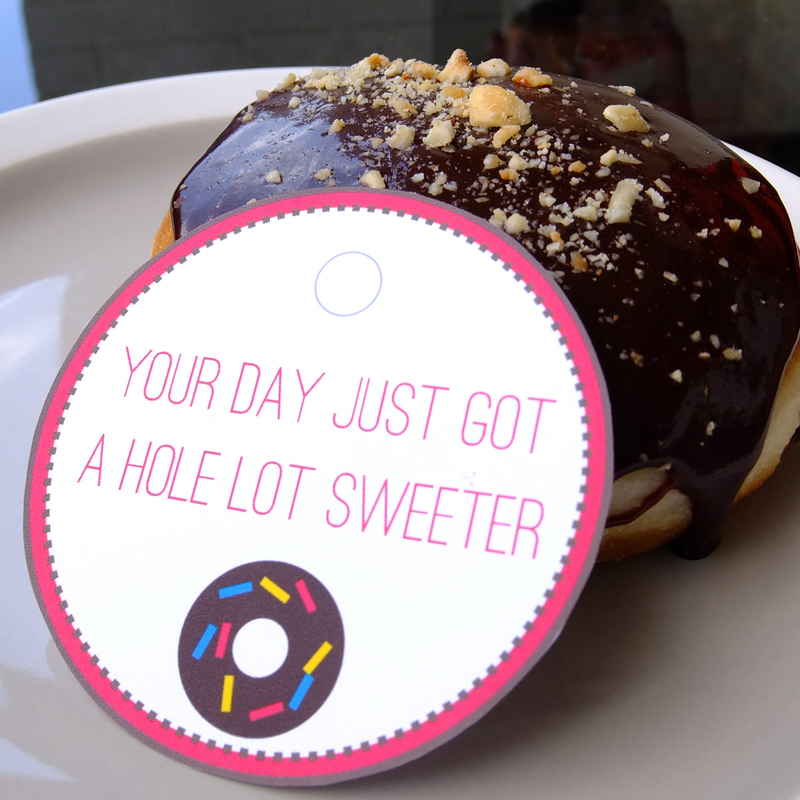 There’s a wonderfully quaint doughnut shop up the street from us called Glory Hole Doughnuts that Will and I have absolutely fallen in love with. 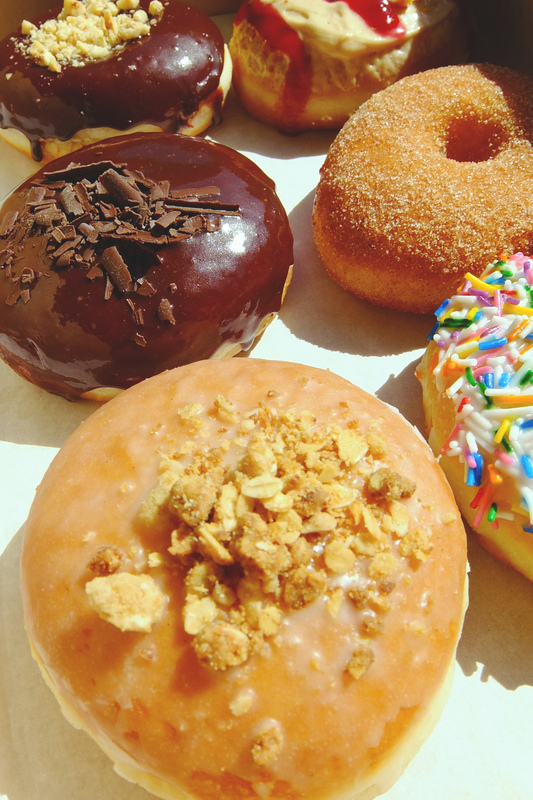 They have the tastiest doughnuts in Toronto, and provide nice weekend treat for when we are in the mood for indulging. 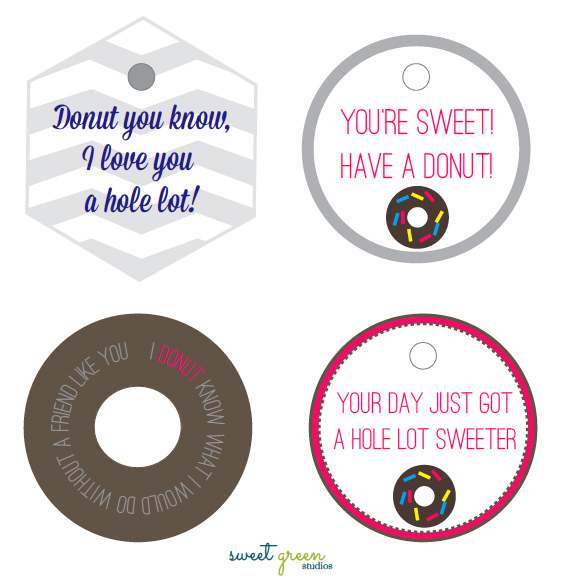 When we took these photos, they were still working on some branded boxes and business cards, which gave me an idea for a fun printable for when you want to share this treat with a friend, fiance, or significant other! 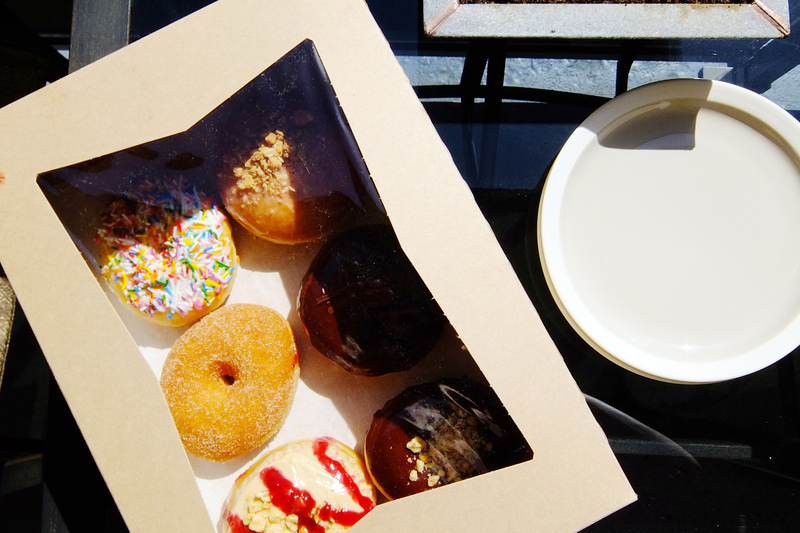 I love that each doughnut is made by hand and that the store was started by a former George Brown student and her husband. 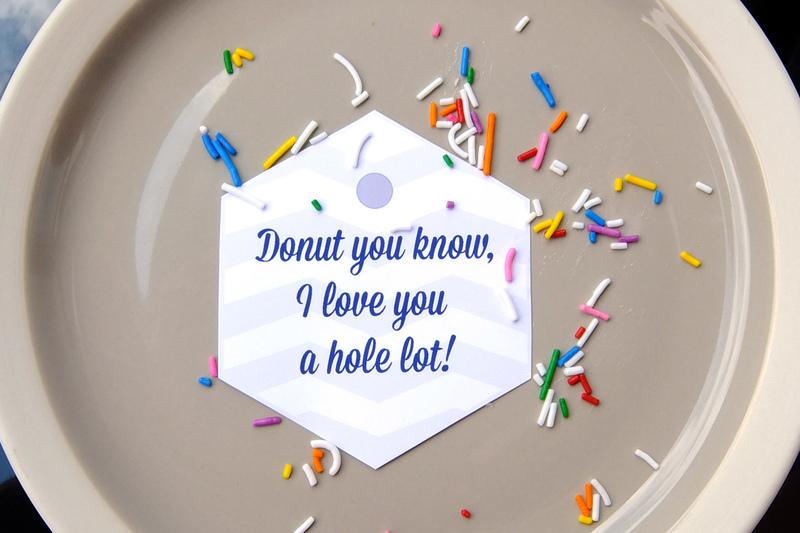 Supporting local businesses is something Will and I are proud of, and Glory Hole Doughnuts makes it easy and tasty to do. 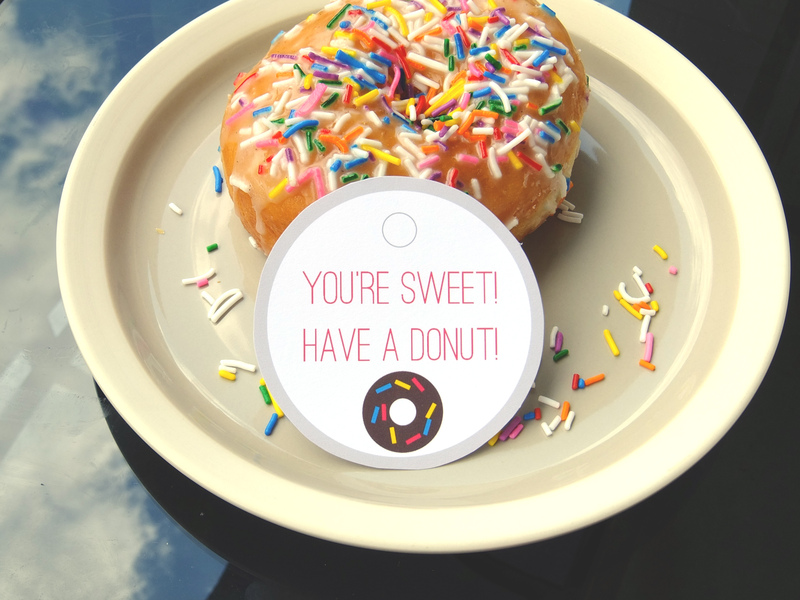 So to celebrate the doughnut as the perfect treat to share, I have created this super fun printable, available for free download: I am drooling just looking at these photos, and if you are as well, I suggest you get your butts down there to try a doughnut and share one with a friend. 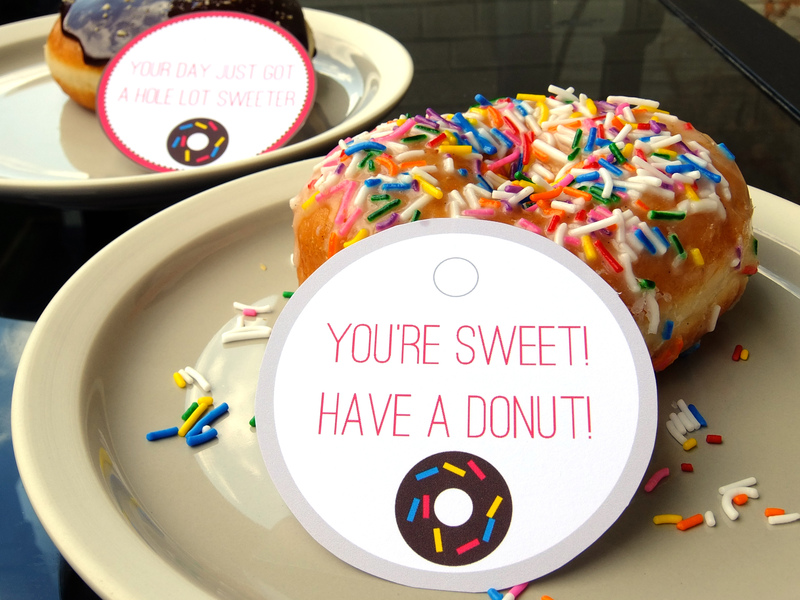 I promise you will not regret it and your friends will love it too (especially if you use the printables)!